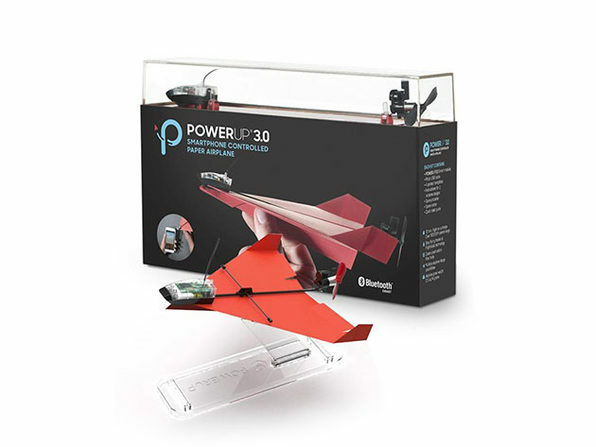 The classic paper airplane has entered the 21st century in the form of the POWERUP 3.0. 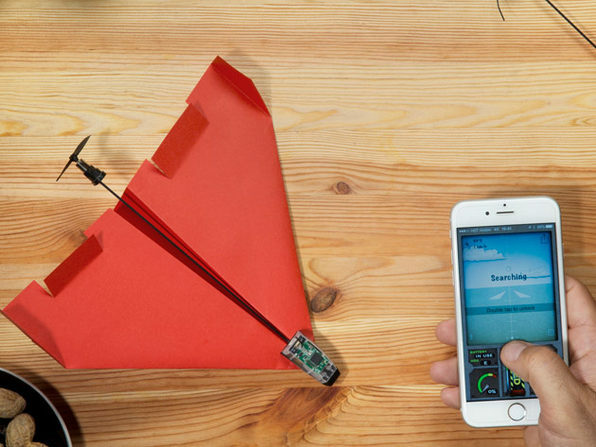 This Bluetooth-enabled kit transforms ordinary paper planes into motorized flying machines that you can control from your smartphone. 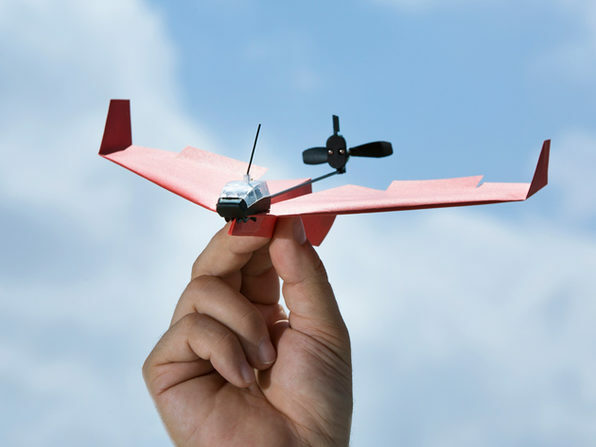 Just fold a small paper plane, attach the module, and fly around your backyard with remarkable pinpoint accuracy. The kit even comes with instructions on how to build different types of planes for both beginner and more advanced pilots.  Plus, you'll also get the POWERUP Office Desk Stand for free, giving you a cool spot to showcase your creation when it's not soaring the skies.